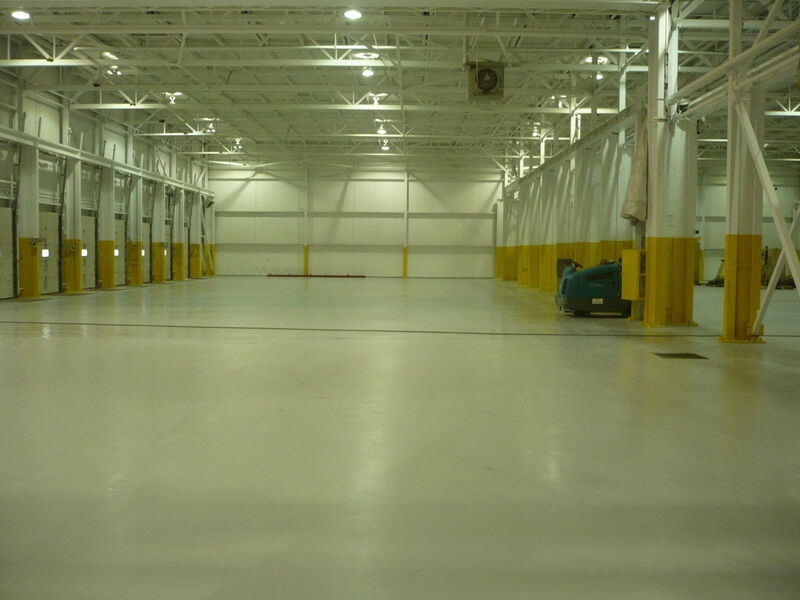 The Epoxyguys have the resources and experience to efficiently install industrial epoxy floors at a rate of 3 days/10,000 sq ft. We provide a high output of labour, an honest evaluation and the most competitive pricing. 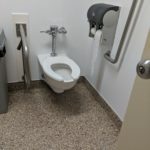 Don’t get a floor that is going to fail in a one year; install properly the first time and avoid future downtime. 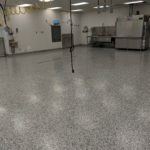 For both large floors or smaller floors, customers have the option of thin mil coatings or high build quarter inch floors. 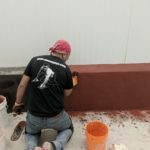 Whatever the needs of your ware house, Epoxyguys has the materials and abilities to get the job done properly.